Managing the email inbox is a frustrating and overwhelming task for majority of individuals. It can decrease the productivity of employee when he has to sort out the inbox multiple times a day. A well-sorted mail inbox can provide peace of mind and satisfaction to the employee. Creating templates can be one of the solution to majority mails. In this course, participants will learn to manage the email inbox and keep on utilizing it as a productive tool. A well-managed mail inbox saves precious time of the users and let them work on more important tasks. This course will enable participants to categorize their mails in different folders. Organizations with responsible individuals are more likely to enjoy a competitive edge in the industry. 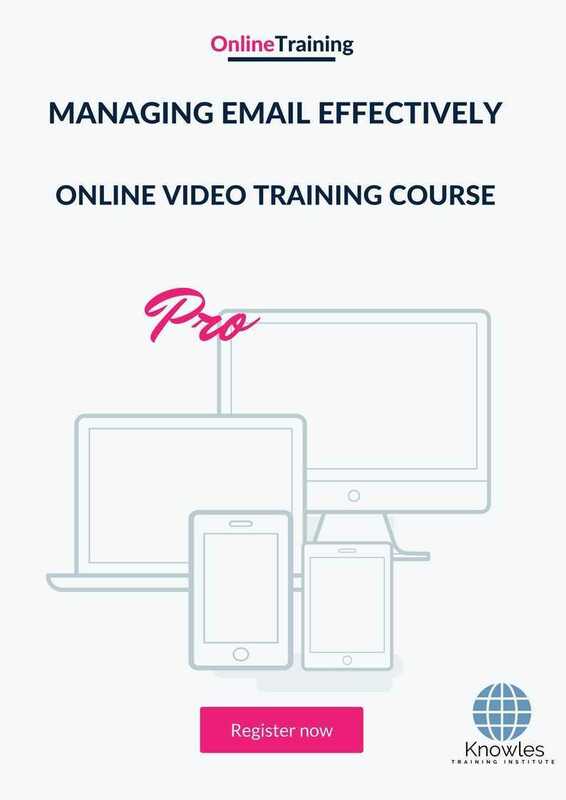 This managing email effectively workshop is ideal for anyone who would like to gain a strong grasp and improve their managing email effectively. The duration of this managing email effectively workshop is 1 full day. Knowles Training Institute will also be able to contextualised this workshop according to different durations; 2 full days, 1 day, half day, 90 minutes and 60 minutes. Learn to perform weekly review of the mail box. How to form and manage different categories of mailbox? There are 3 pricing options available for this managing email effectively training course. Course participants not in Singapore may choose to sign up for our online managing email effectively training course. Request for this managing email effectively course brochure. Fill up the short information below and we will send it to you right away! Register For This Managing Email Effectively Course Now! Share This Managing Email Effectively Training Course! Managing email effectively course, workshop, training, class, seminar, talk, program, programme, activity, lecture. Managing email effectively courses, workshops, classes, seminars, talks, programs, programmes, activities, lectures in Singapore. Managing email effectively improvement tips, Managing email effectively techniques, improve Managing email effectively, improve Managing email effectively games, Managing email effectively improvement exercises, improve Managing email effectively power, how to have good Managing email effectively, how to have good Managing email effectively in studying, how to build up your Managing email effectively, how to improve Managing email effectively how to improve Managing email effectively course in Singapore. Enhance, boost, build up, enlarge, heighten Managing email effectively course in Singapore. Increase, intensify, raise, reinforce, strengthen Managing email effectively. 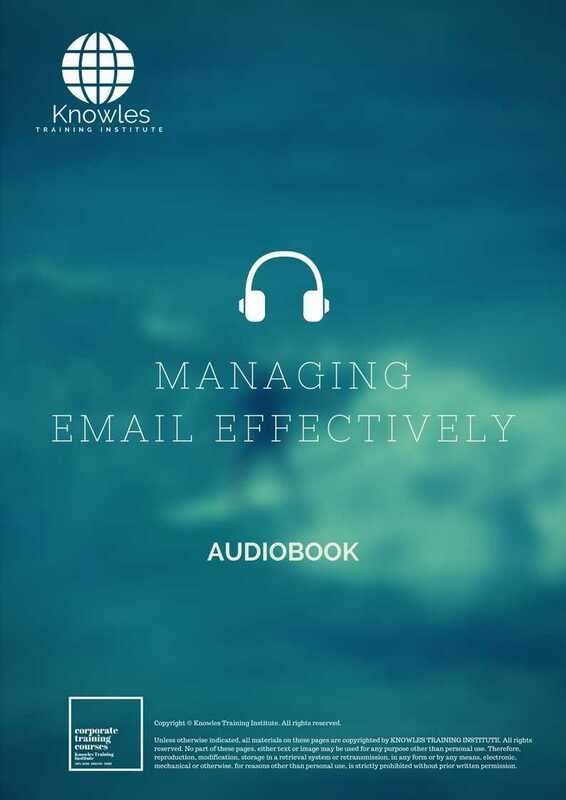 Upgrade, amplify, boom, elevate, exaggerate, magnify, grow, gain Managing email effectively. 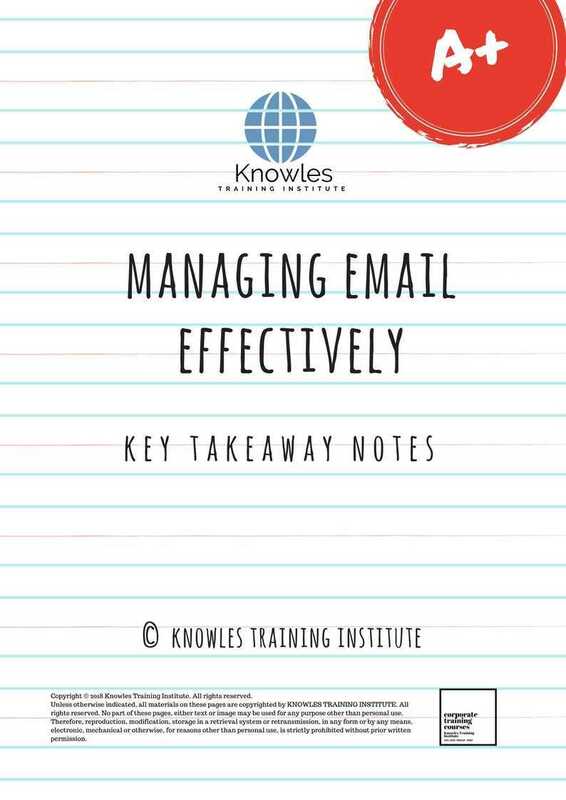 Develop Managing email effectively, multiple, power up, beef up, bolster, establish, extend Managing email effectively. Invigorate, restore, step up, toughen, empower, fortify, regenerate Managing email effectively. Rejuvenate, renew, escalate, expand, maximize Managing email effectively. Powerful, mighty, impressive, competent, great, excellent, exceptional Managing email effectively in Singapore. Superb Managing email effectively. Super, superior, strong, solid, active Managing email effectively training courses and workshops in Singapore. Managing email effectively enhancement, booster, building up, enlargement, heightening, increment, strengthening, amplification. Managing email effectively magnification, growth, development, power, empowerment, regeneration. Managing email effectively rejuvenation, development, escalation, expansion. 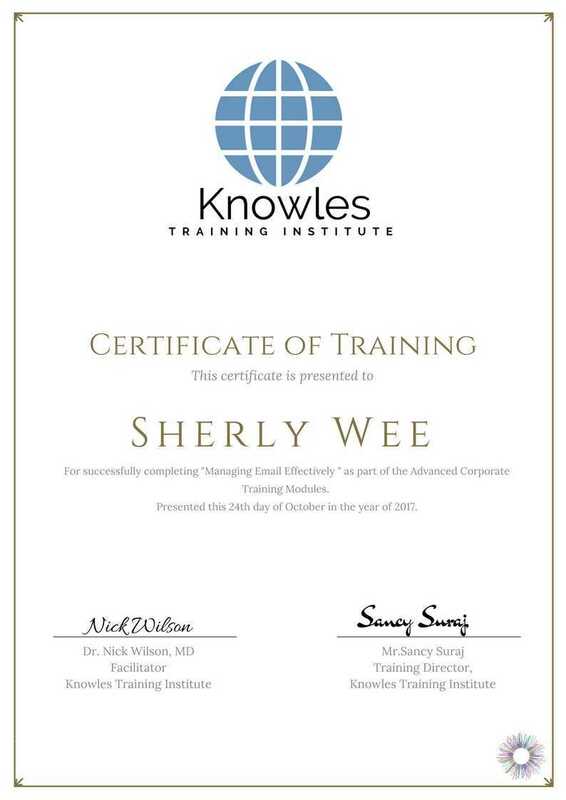 Managing email effectively maximization, power training courses & workshops in Singapore.